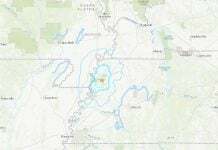 More than 250 shallow earthquakes shake Reno, Nevada in 7 days – A warning for larger events to come? South Reno has been shaking, ever so gently, for six days now. 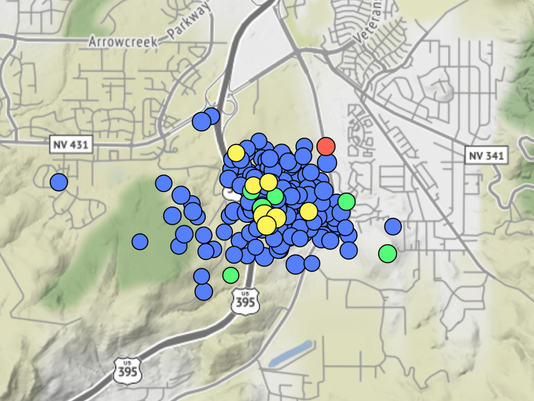 Seismometers in the area have picked up more than 250 small temblors since late last Thursday. 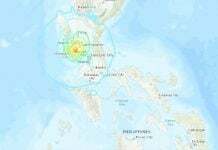 The largest in the swarm so far, which hit Tuesday afternoon, measured a 2.7 on the Richter scale… And even this small quake was reported by a few dozen people who’ve felt the jolts. While earthquakes in Northern Nevada are commonplace – the Silver State is the third-most seismically active state in the nation – scientists pay special attention to earthquake swarms as they can sometimes act as pseudo warning systems for larger events to come. Two of Reno’s more recent seismic events, a 2013 magnitude 4.4 temblor in Spanish Springs and the 2008 magnitude 4.7 in Mogul/Somersett were both preceded by hundreds of small earthquakes. More than 250 earthquakes hit South Reno, Nevada since January January 12, 2018. This swarm is tightly clustered underneath a patch of land situated between the I-580 and Old U.S. 395, about 1.4 miles from Galena High School and in the same area as the Ormat Steamboat Geothermal Power Plant. But there’s no evidence the swarm is associated with the plant since it is occurring six to seven kilometers below the ground, far deeper than the Ormat plant’s activities. It’s unclear as to what exact fault system is producing this swarm. Faults in the area produced sizable quakes as recently as 2015. 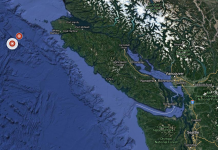 That seismic event, known as the “Thomas Creek Sequence,” produced a series of magnitude 3.0’s that culminated with a magnitude 4.0. Is this earthquake swarm in Reno a sign for larger events to come? If you see this area by Google map, you can see some kind of suspicious facilities with huge ventilators. I bet this is the secret Reptilian (=Government) military underground complex. Their secret underground bases have been attacked by Galactic Federation of Light.